BOURNS Precision potentiometers series 6539 of type Servo mount are designed for threadless mounting on a panel, enabling them to save space. 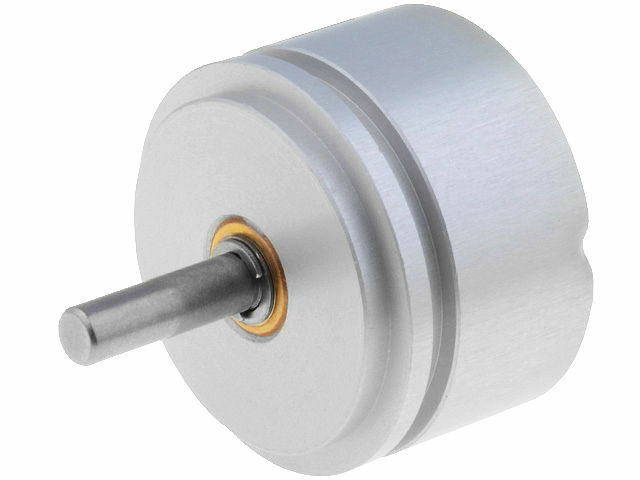 Potentiometers of this series available in the TME offer have efficient, electric rotation angle 340 ° + 3 ° without a lock at the extreme positions. BOURNS 6539 series potentiometers are often used as position sensor shaft and other types of mechanisms.